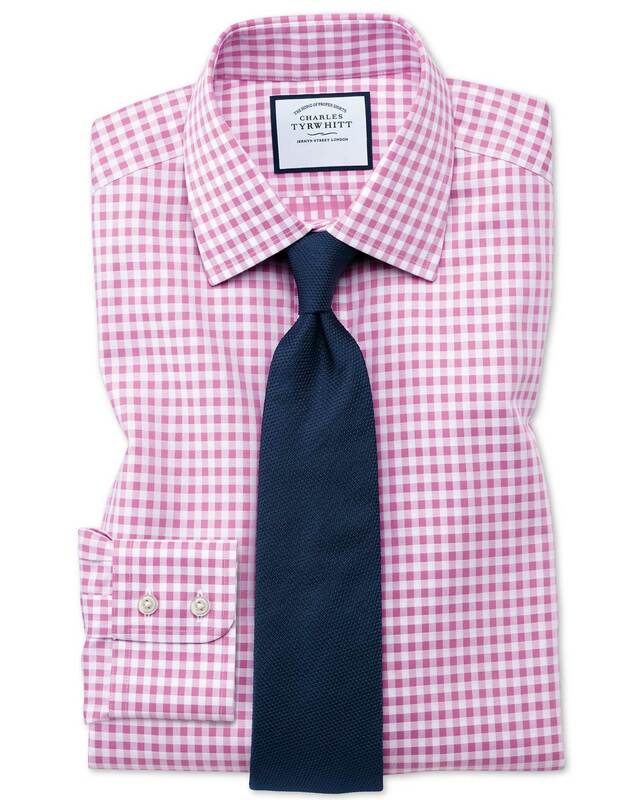 Response from Charles Tyrwhitt: We are sorry that you have received the incorrect shirt on more than one occasion, as this is certainly not the level of service we aim to provide. All of our products have unique product codes to ensure the correct item is being ordered and despatched and so it is rather odd that this would happen. I am pleased to see that an exchange order has been processed and I do hope that you are impressed with the new shirt once received.